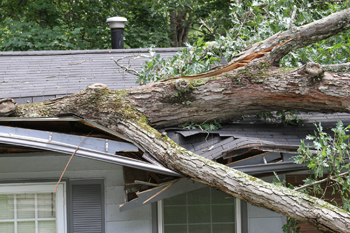 Returning your home or business back to better standards than it was before the storm is our rationale. We have vast experience working with insurance adjusters and realtors, thus allowing us to avoid a lot of "red tape" and obstacles. Get Back Into Your Home!